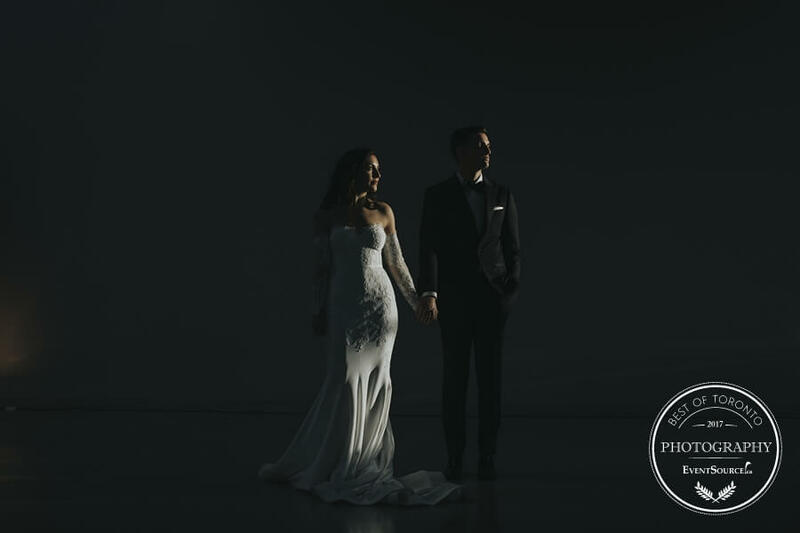 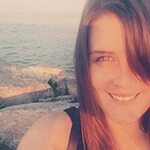 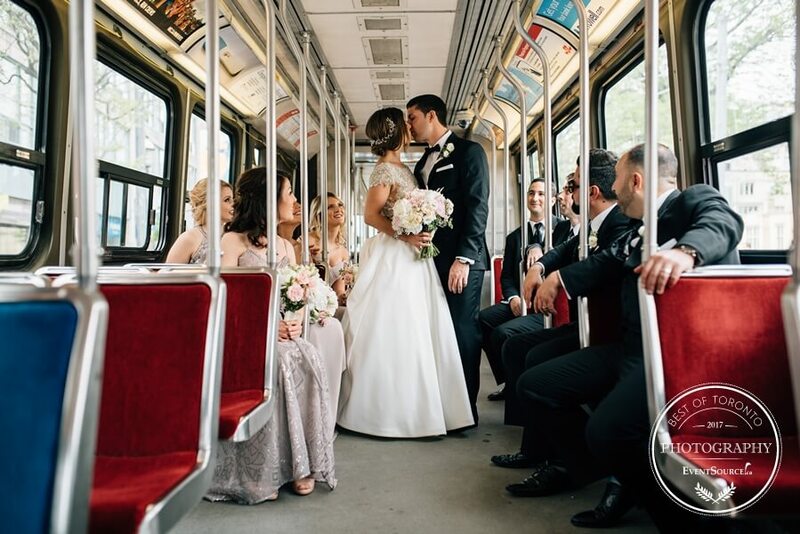 2017 was a fantastic year for Toronto Wedding Photographers! 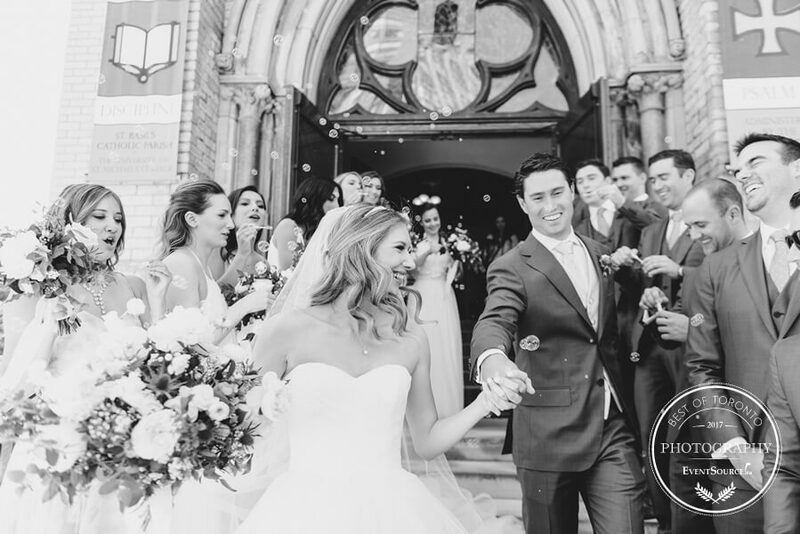 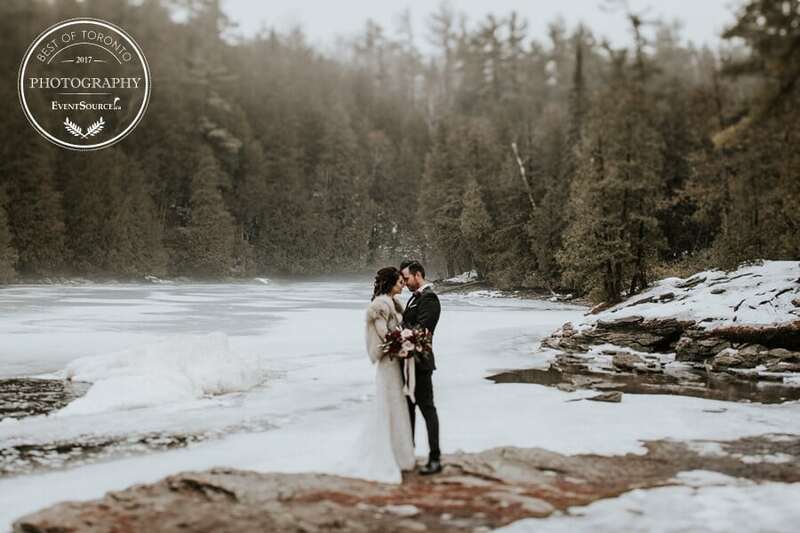 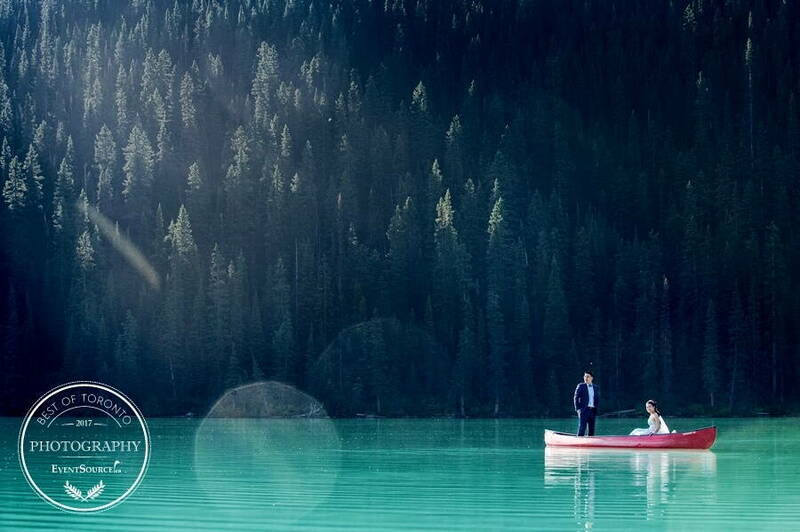 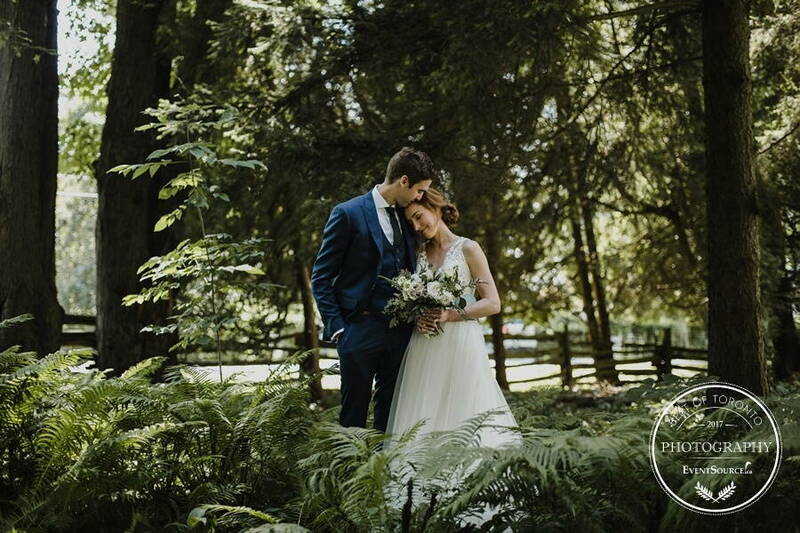 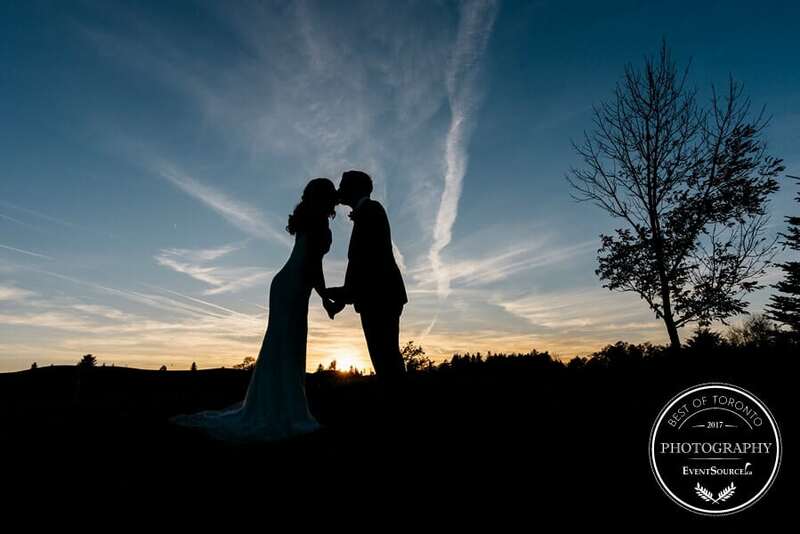 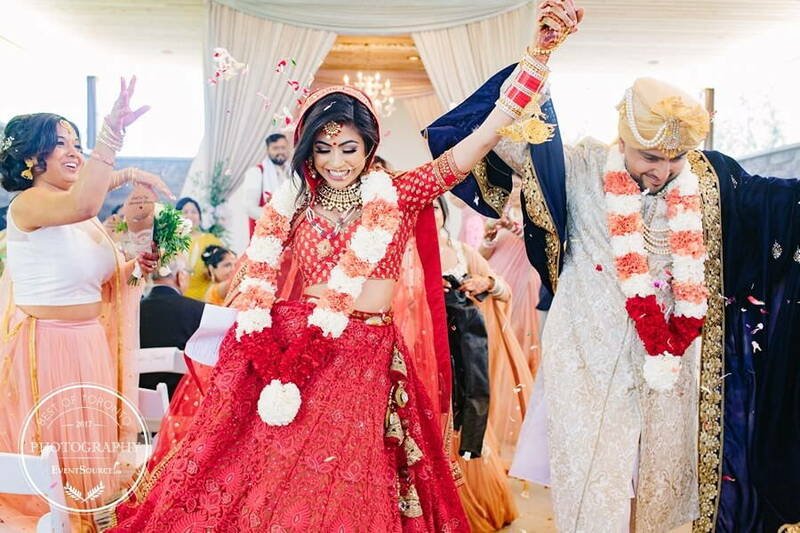 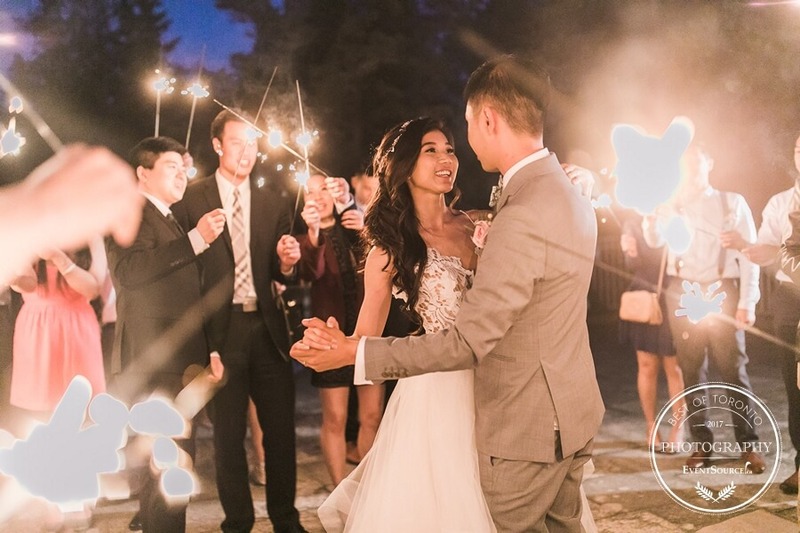 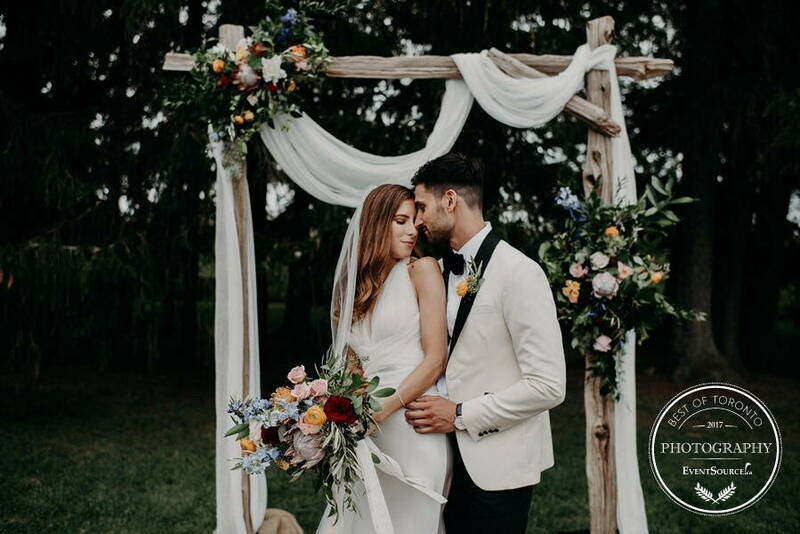 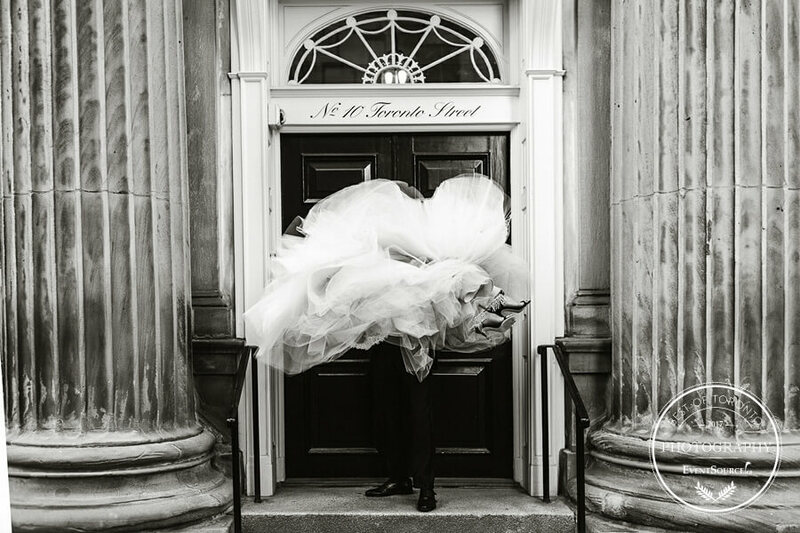 For us here at EventSource.ca, one of our favourite end-of-year traditions is to reach out to some of Toronto’s top wedding photographers and ask them to provide us with their favourite shots from the year so we can share them with all you lovely readers! 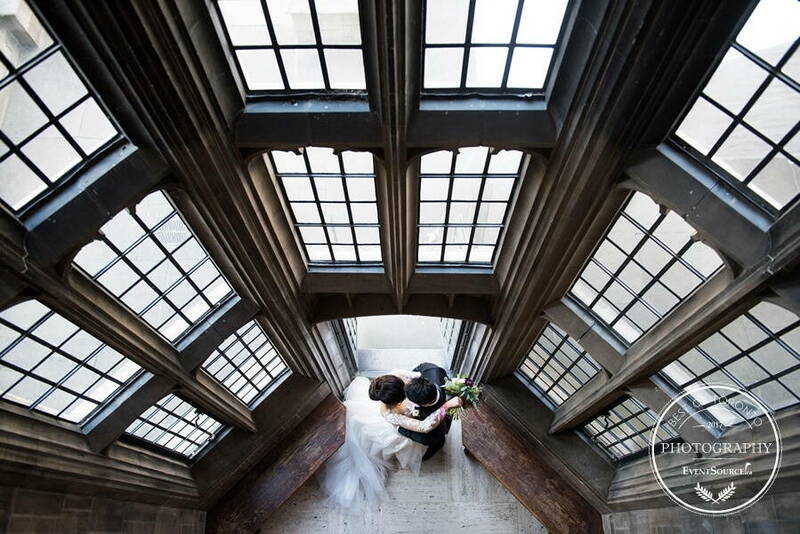 So without further ado, we present to you some of our favourite wedding shots from the past year – enjoy! 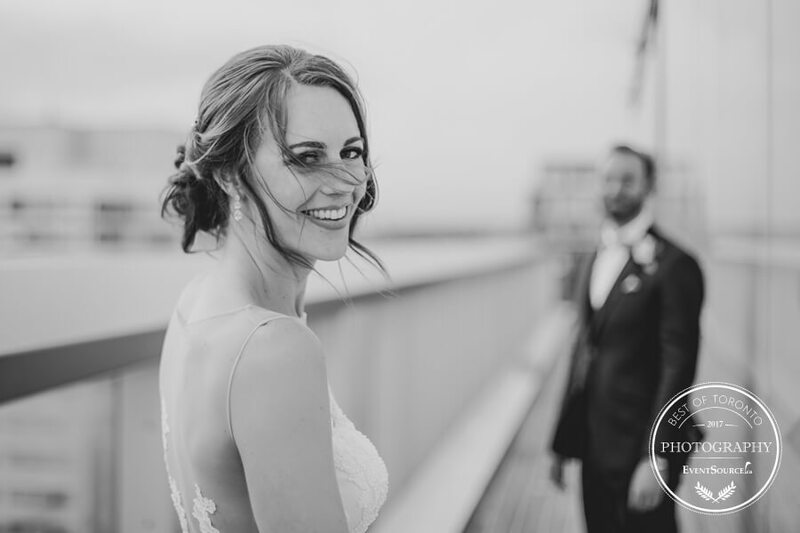 By the way, you can still check out our favs from 2016 too!